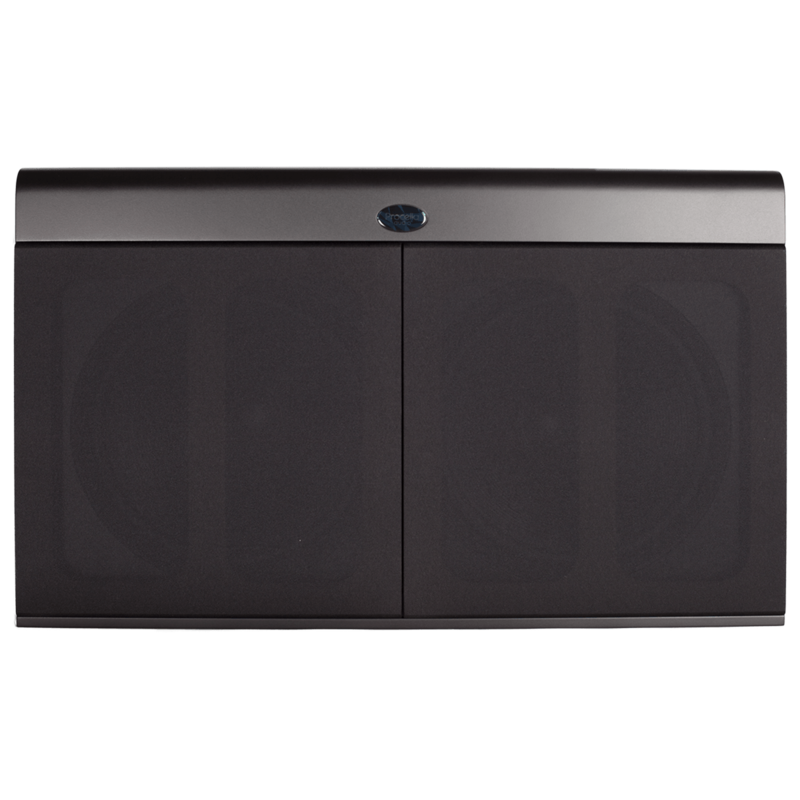 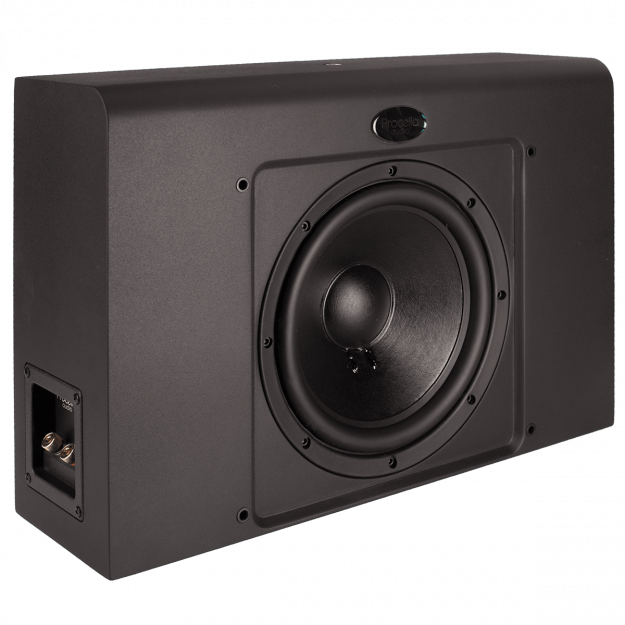 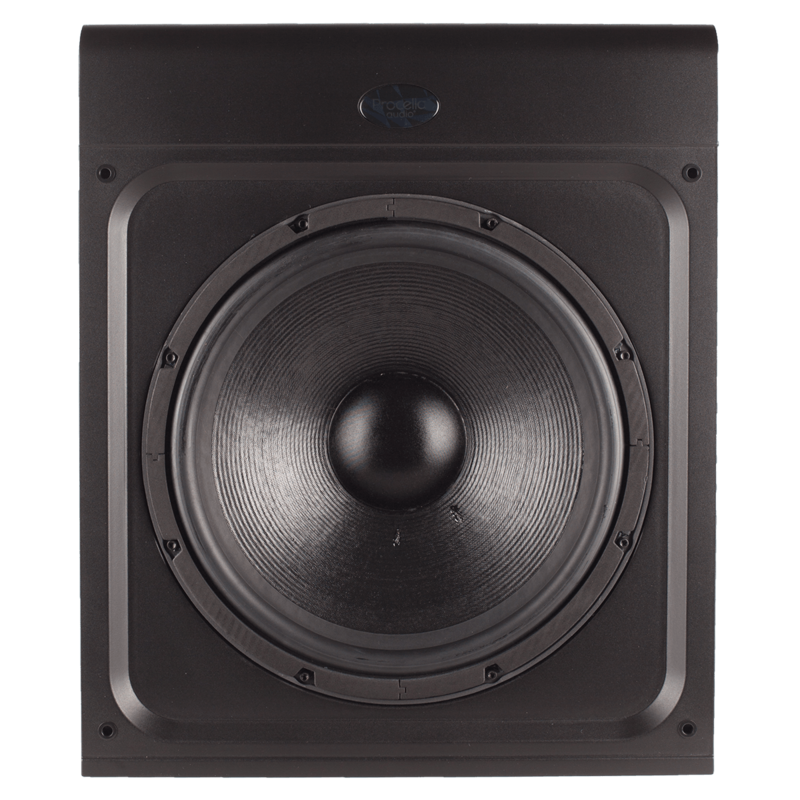 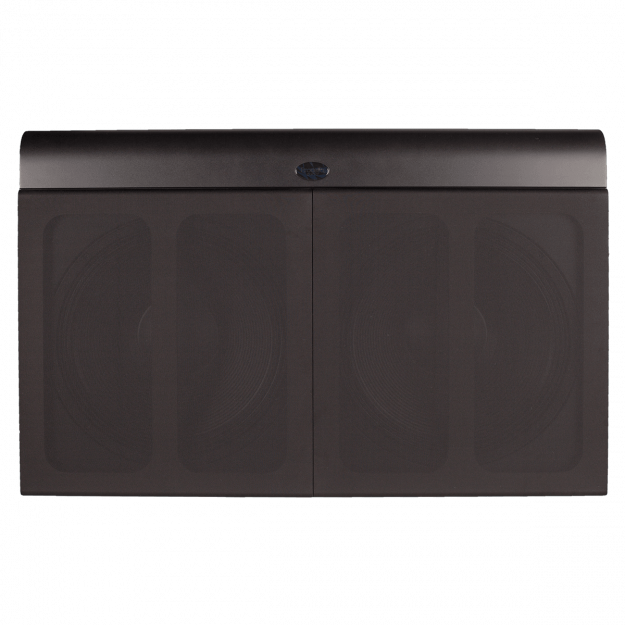 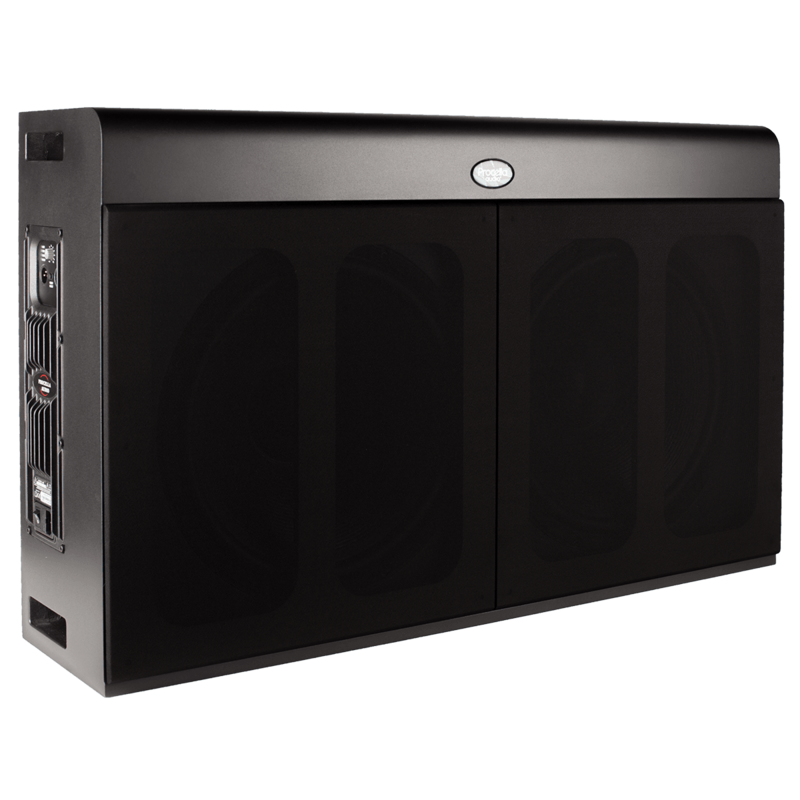 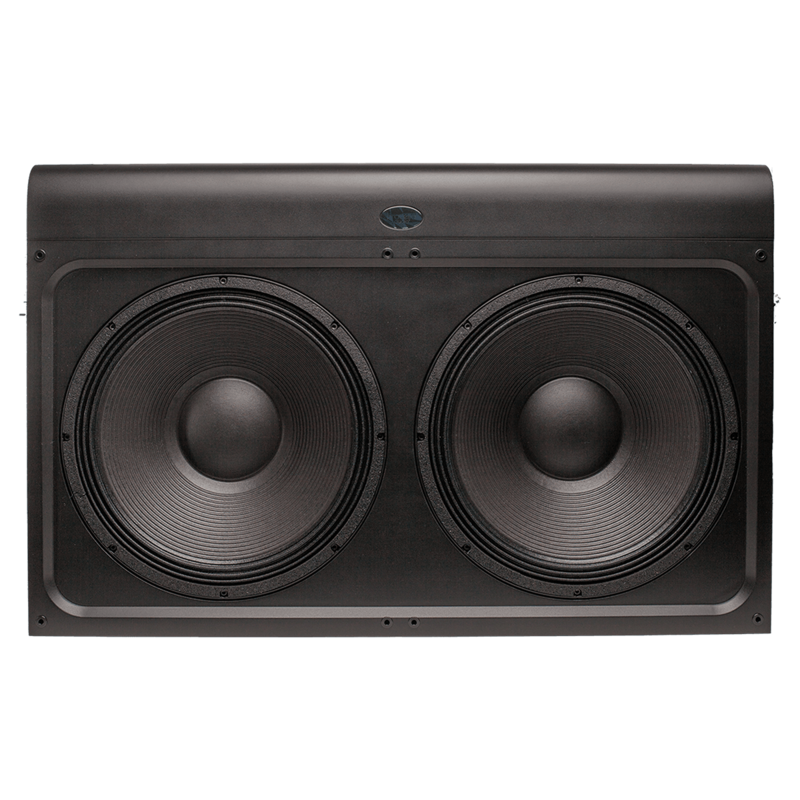 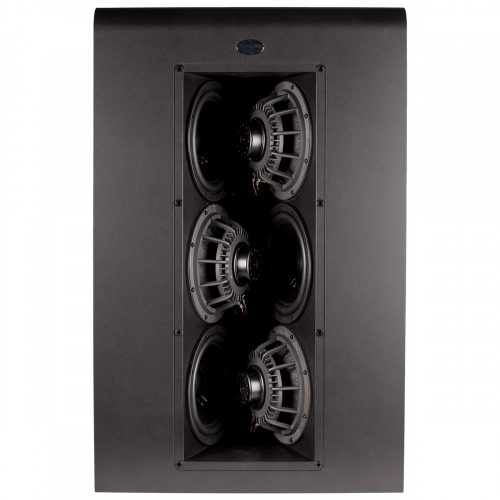 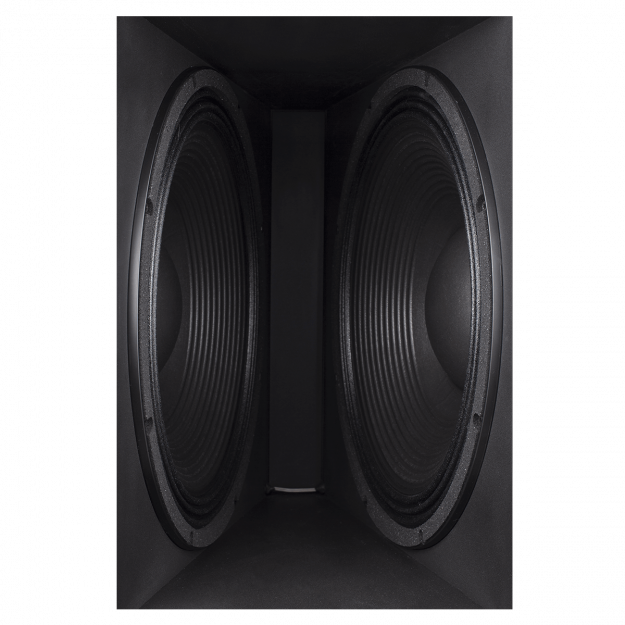 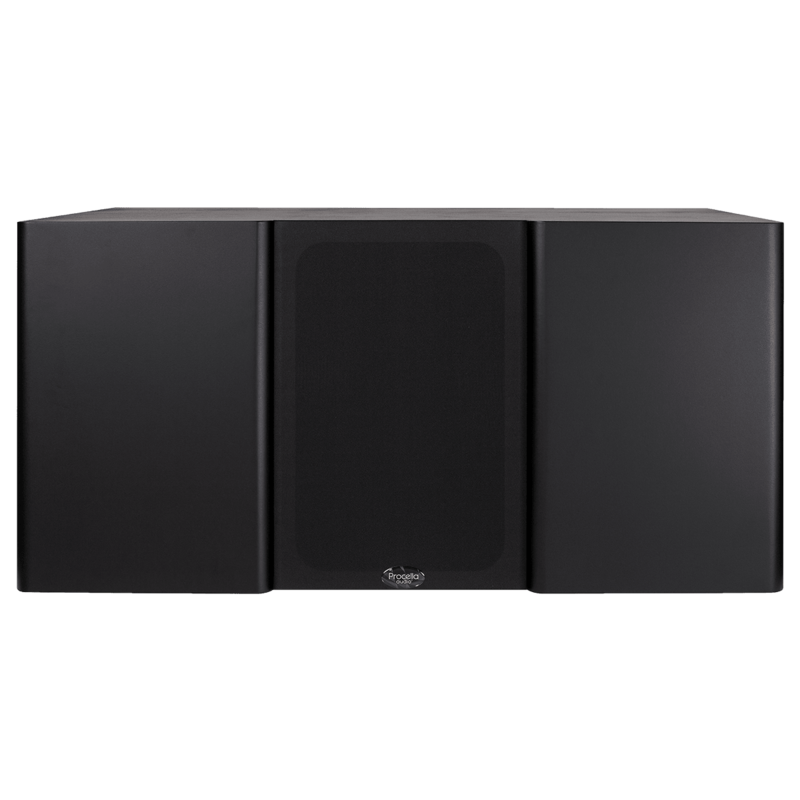 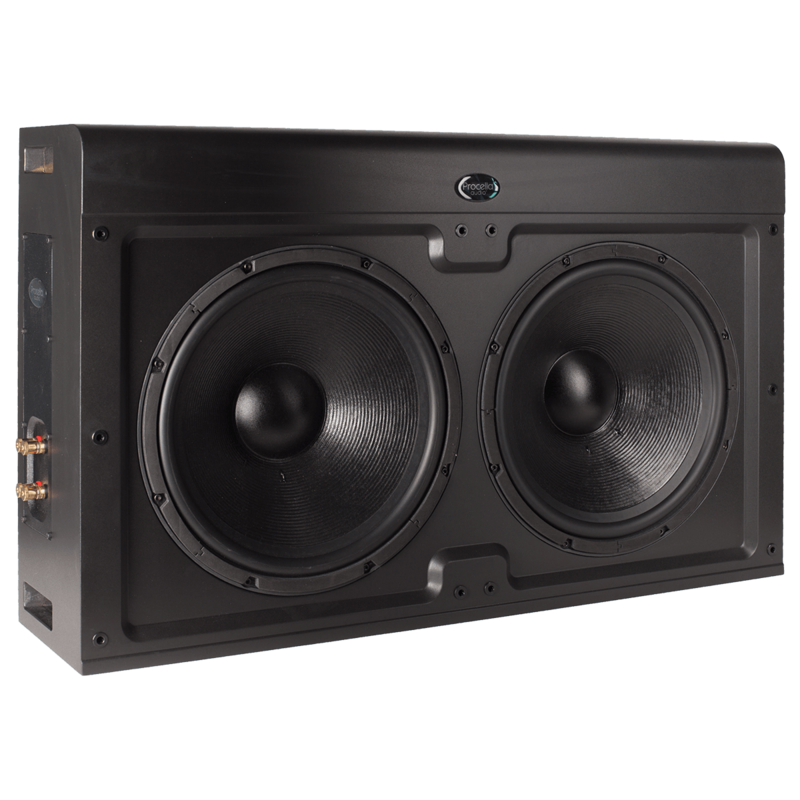 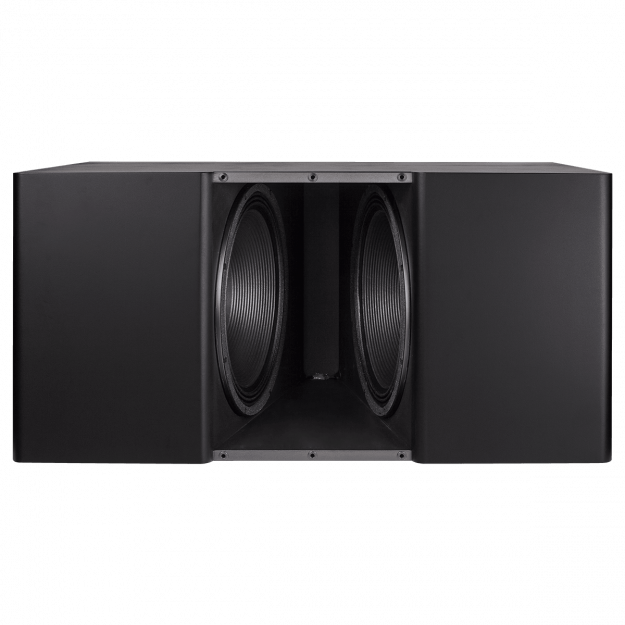 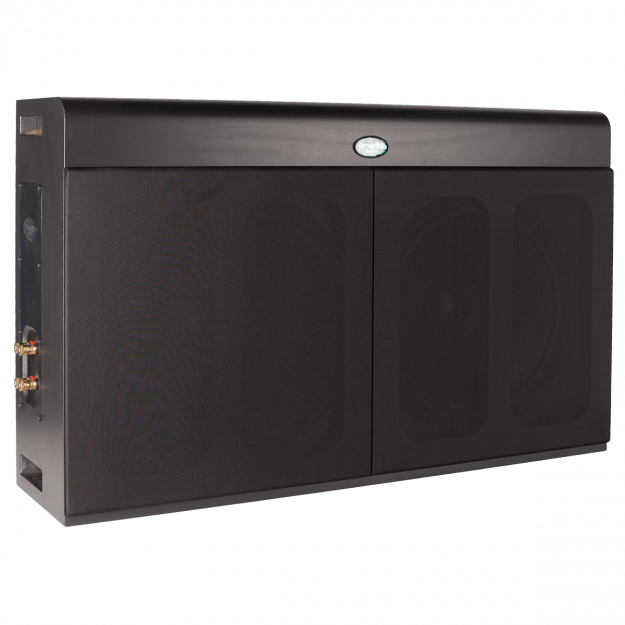 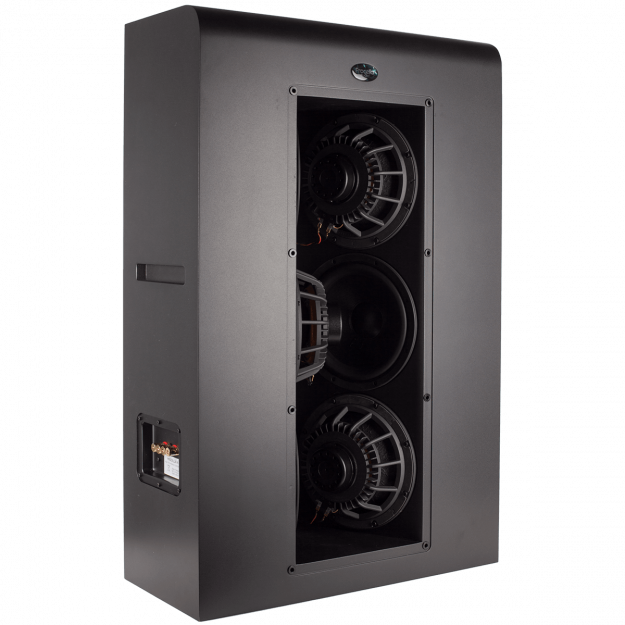 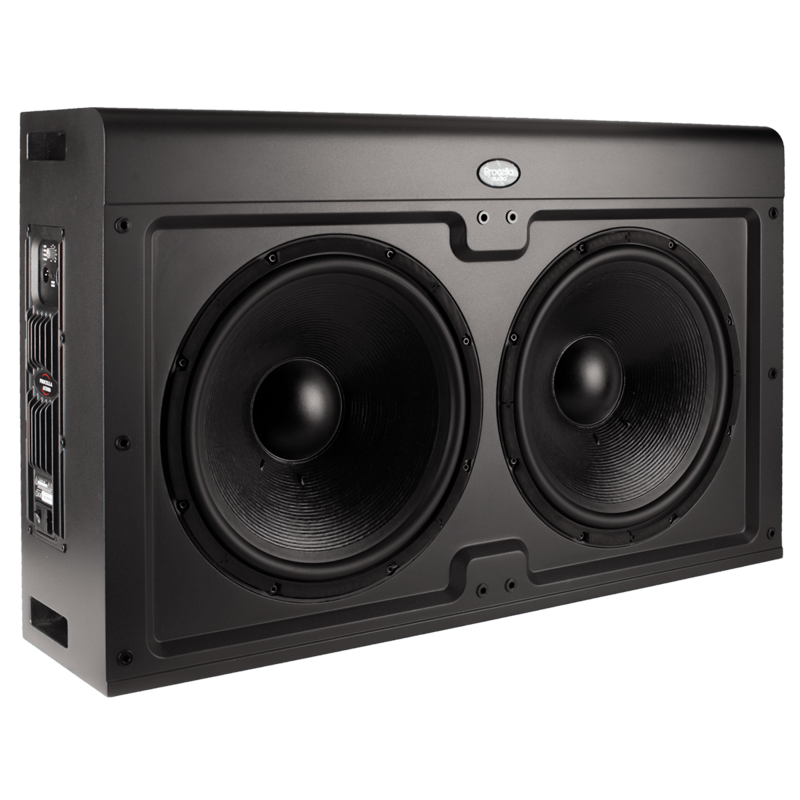 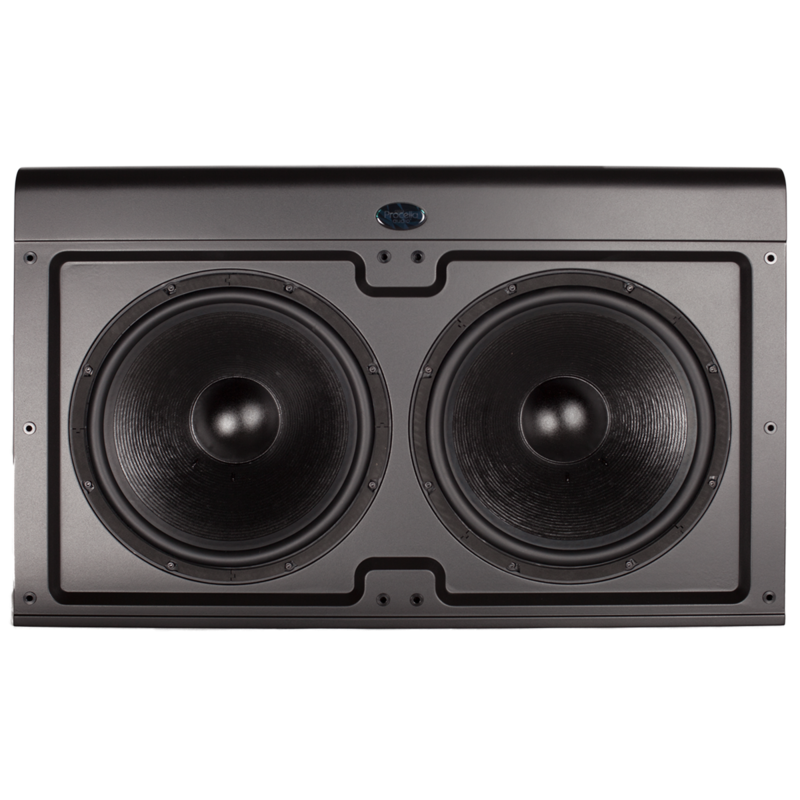 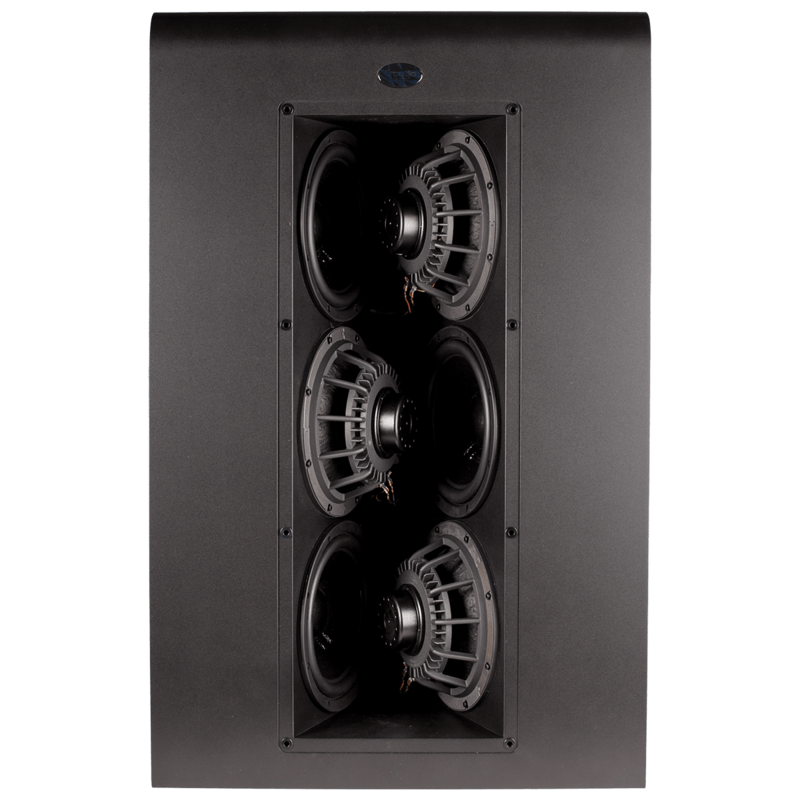 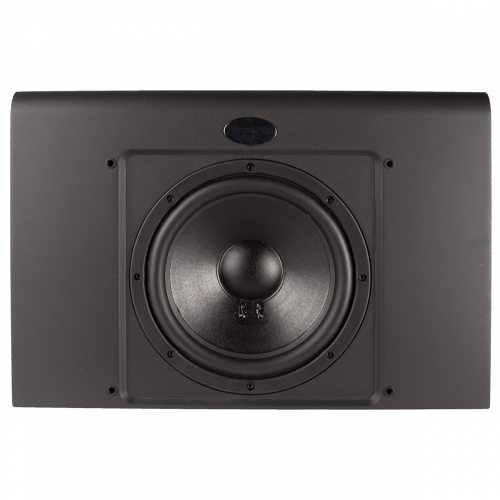 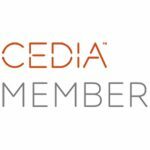 With one or more of the larger Procella subwoofers used as a main subwoofer, P10Si subwoofers (typically one to three) can be placed in different room locations to smooth the low frequency modes of the room. 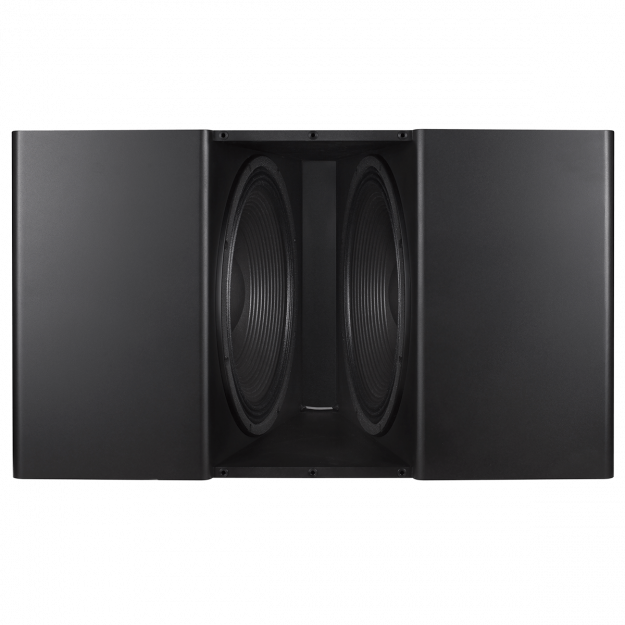 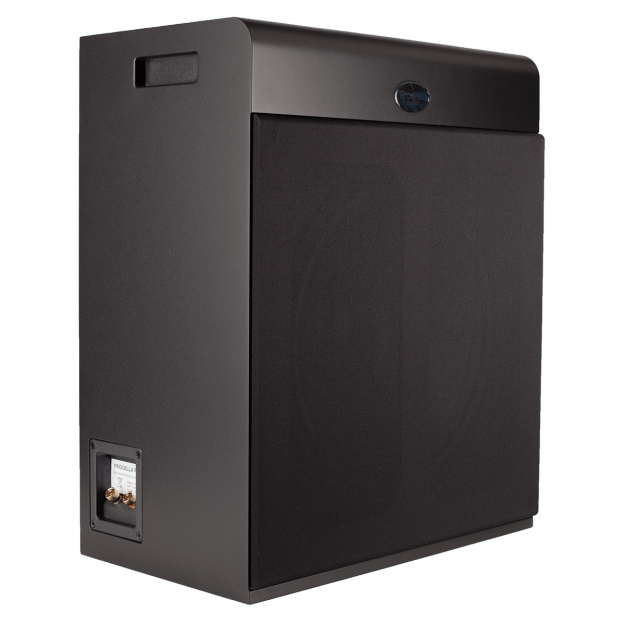 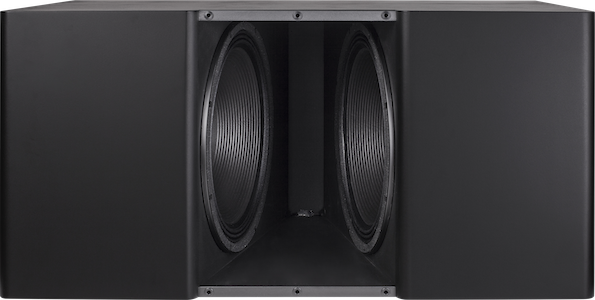 High-output from a very compact single-driver enclosure in one of Procella’s most versatile subwoofers. 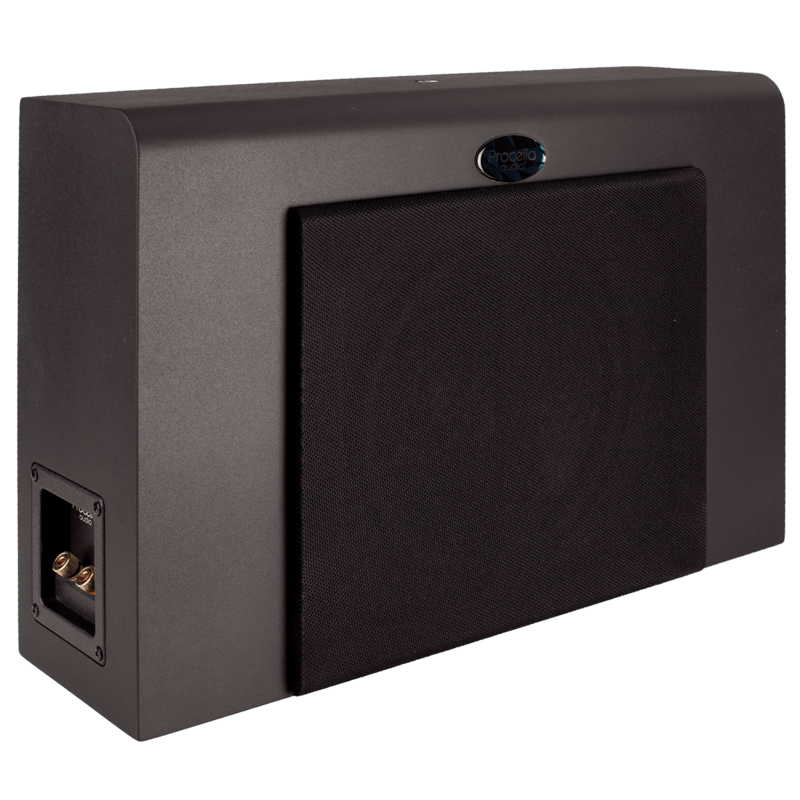 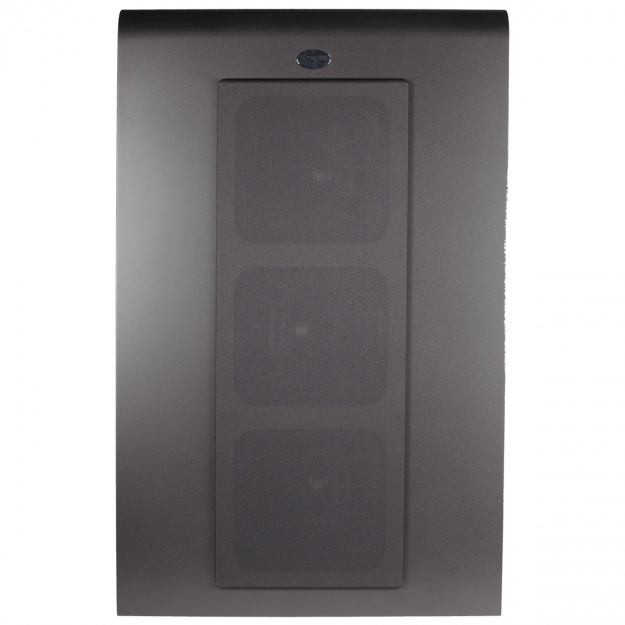 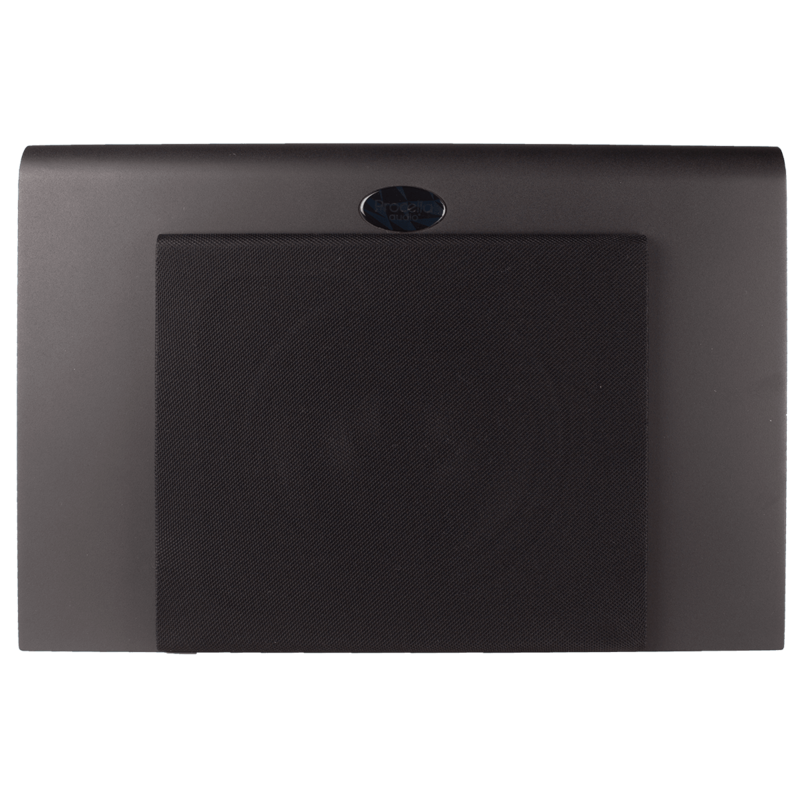 Ideal for single and multiple subwoofer installations. The P15Si 15” low-frequency module to produce THX cinema reference levels at an incredible 8 meters (over 26 feet). The subwoofer requires external amplification. 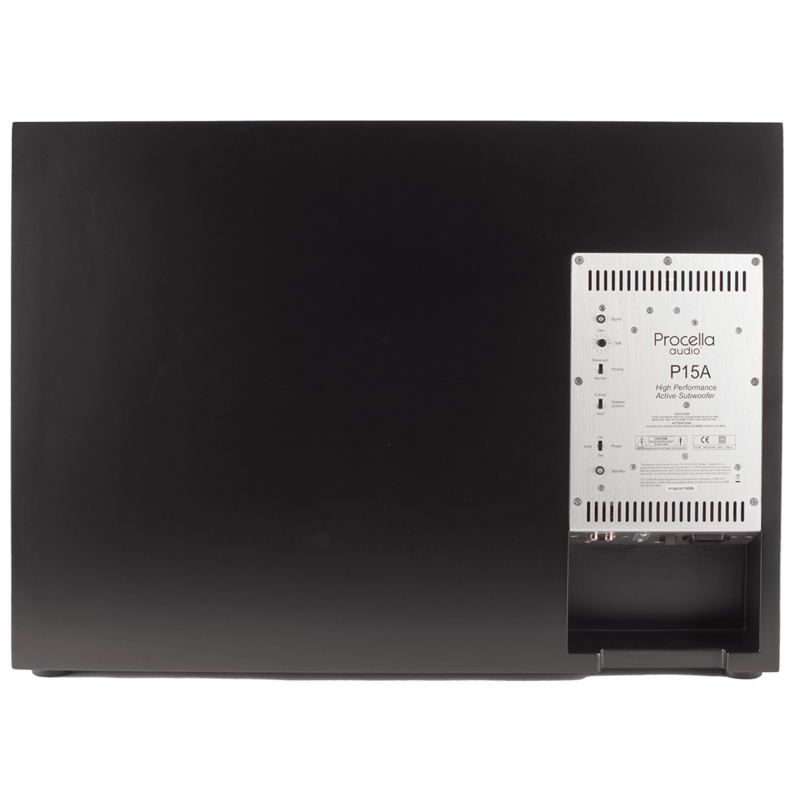 The Procella DA06-DSP two-channel power amplifier. 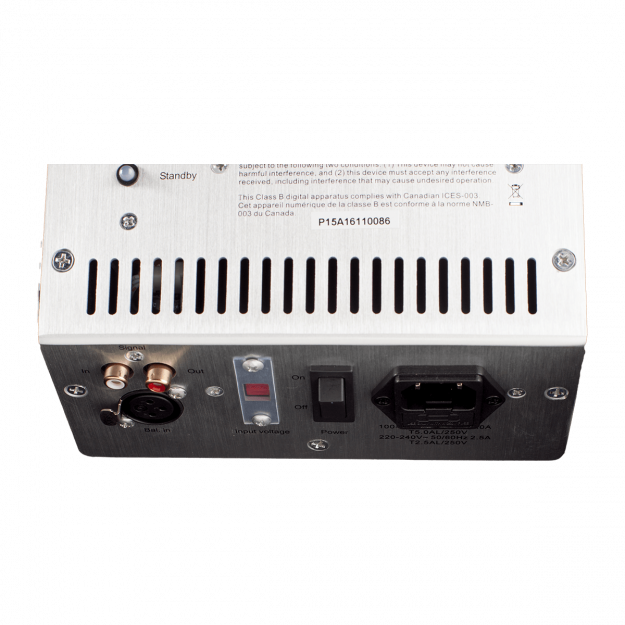 It provides both DSP crossover and amplification. The amplifier delivers 1,200W continuous to the subwoofer. 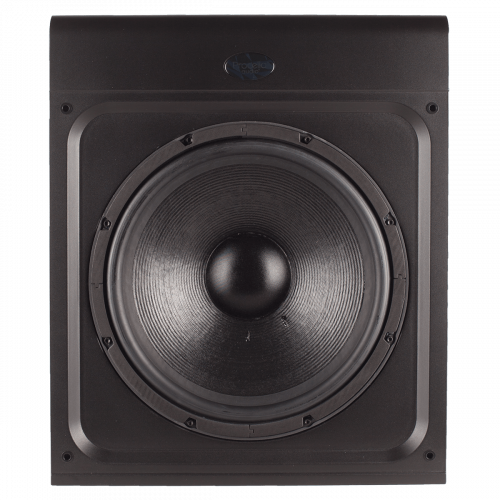 The P15FP blends lightning-quick transient response with massive impact. 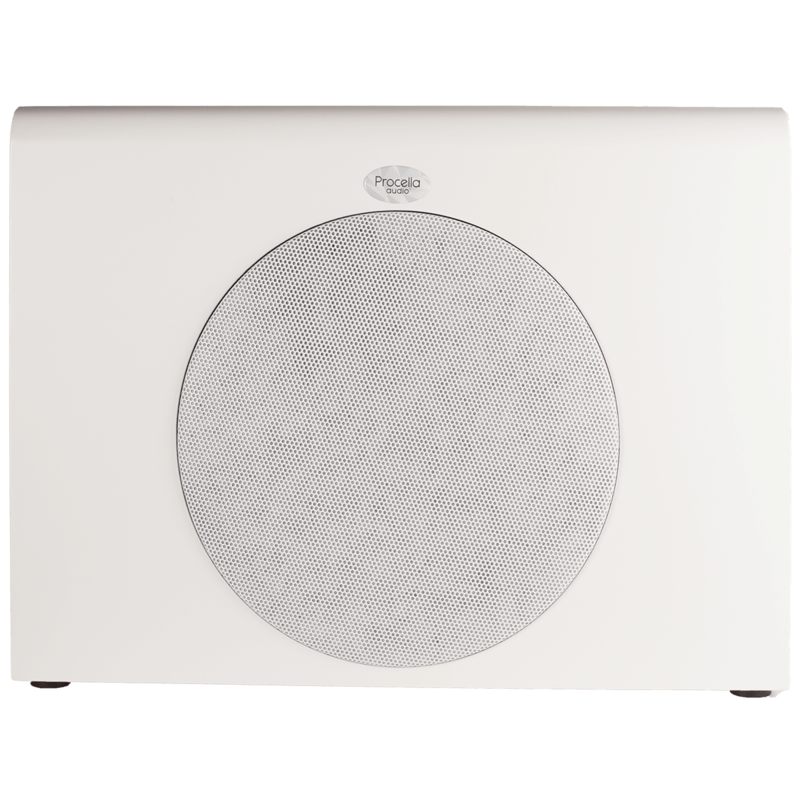 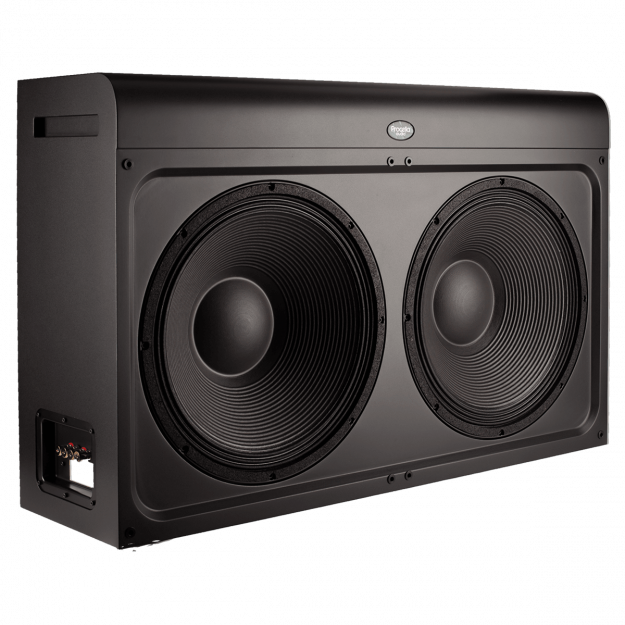 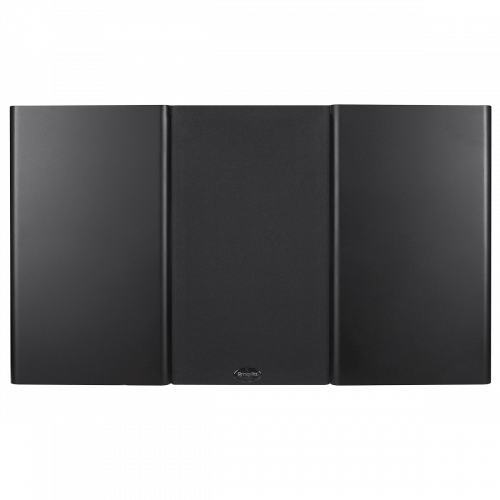 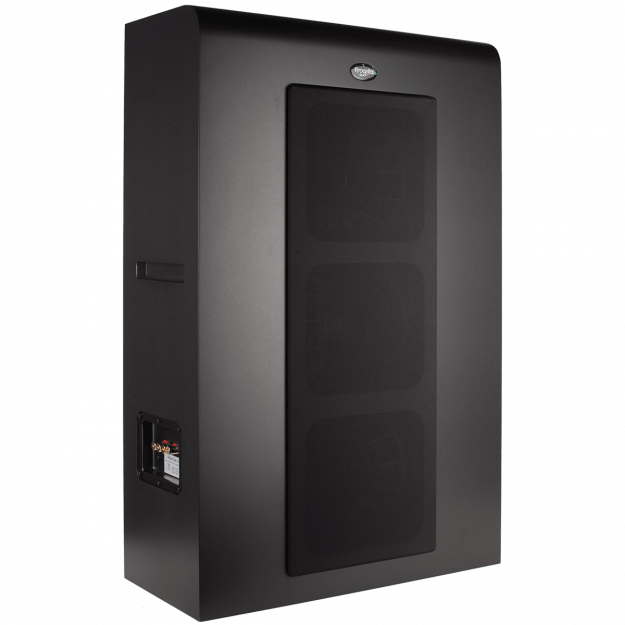 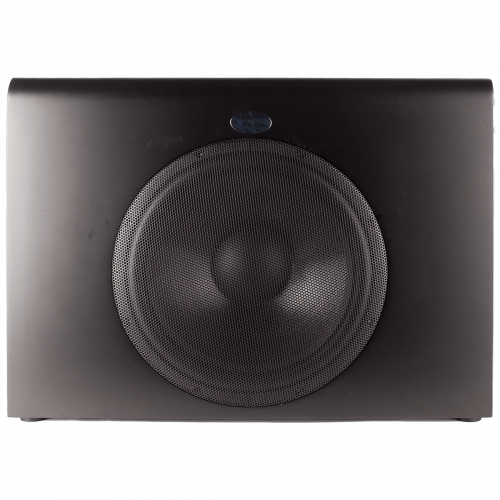 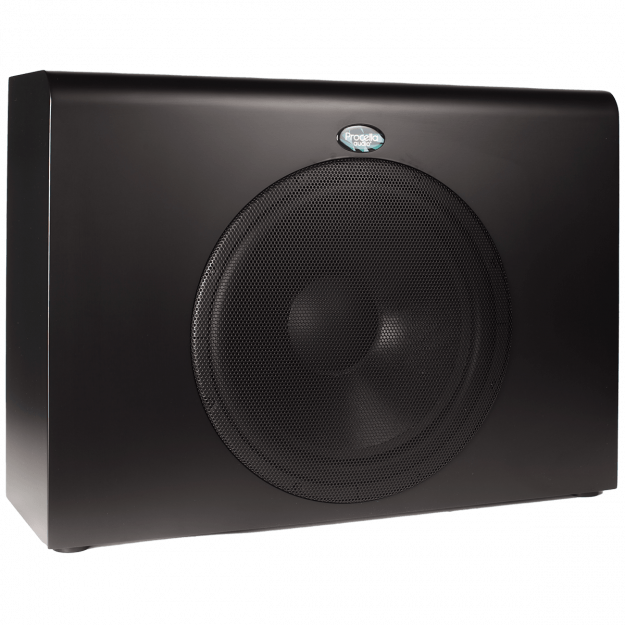 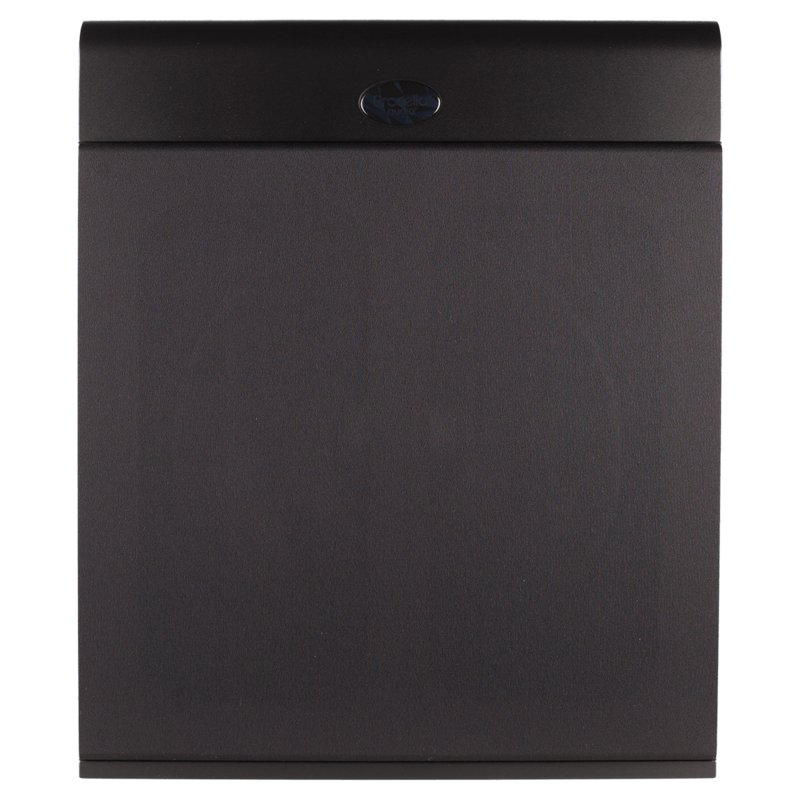 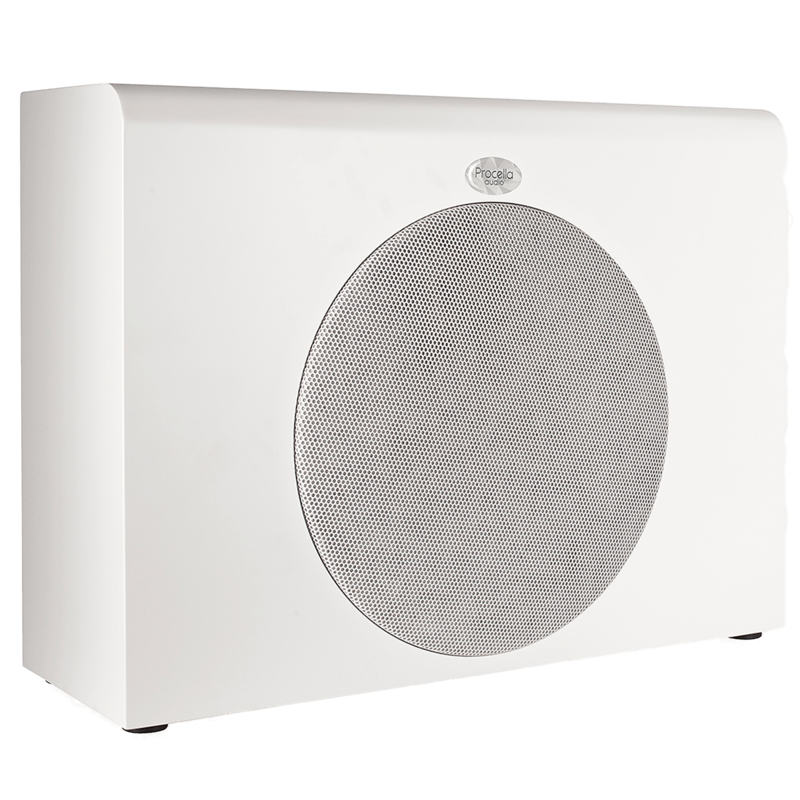 Capable of 125dB output and able to reproduce bass frequencies in-room flat to 22Hz and below, the P15 is the ideal low-frequency source for mid-sized domestic and professional environments. The P15 blends lightning-quick transient response with massive impact. 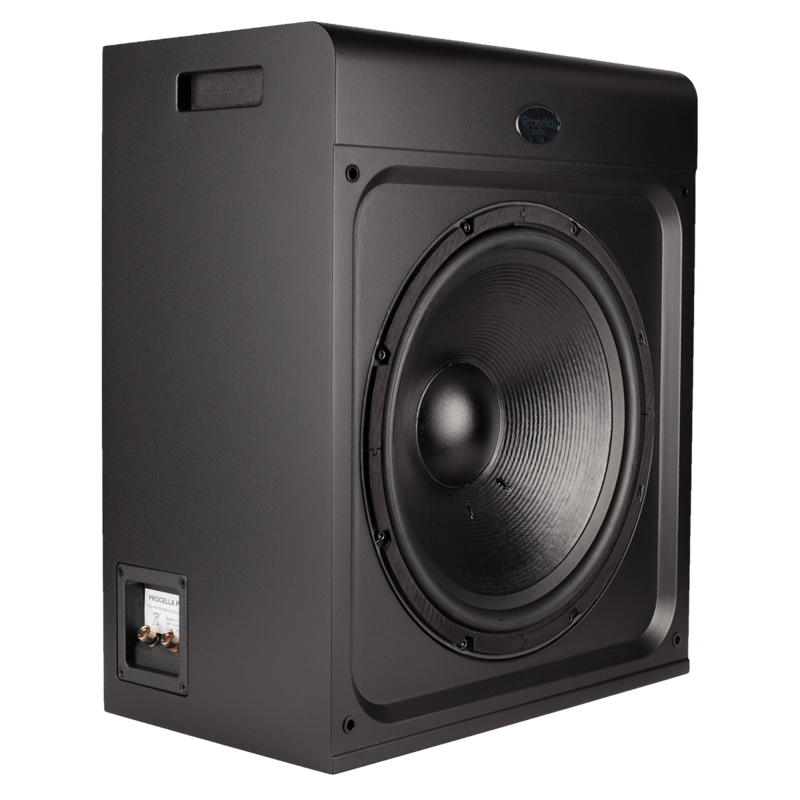 Capable of 125dB output and able to reproduce bass frequencies in-room flat to 22Hz and below, the P15 is the ideal low-frequency source for mid-sized domestic and professional environments. The P18 is THX Approved for integration into professional rooms, including THX Certified Screening Rooms and THX pm3 Studios (professional Mixing, Monitoring and Mastering). 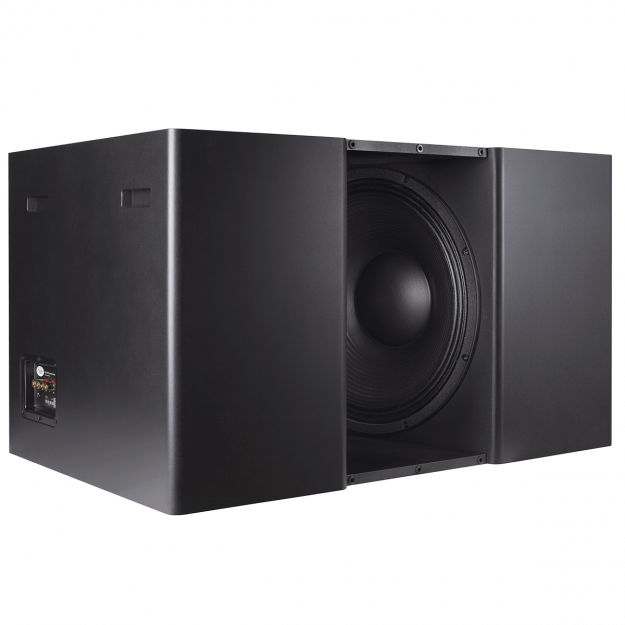 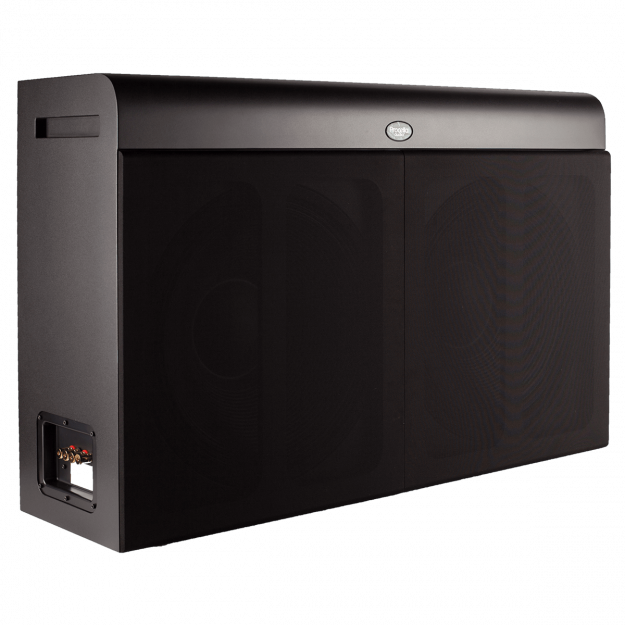 We outdid ourselves with this subwoofer – the V18 takes Procella low frequency performance to 11 Hz. 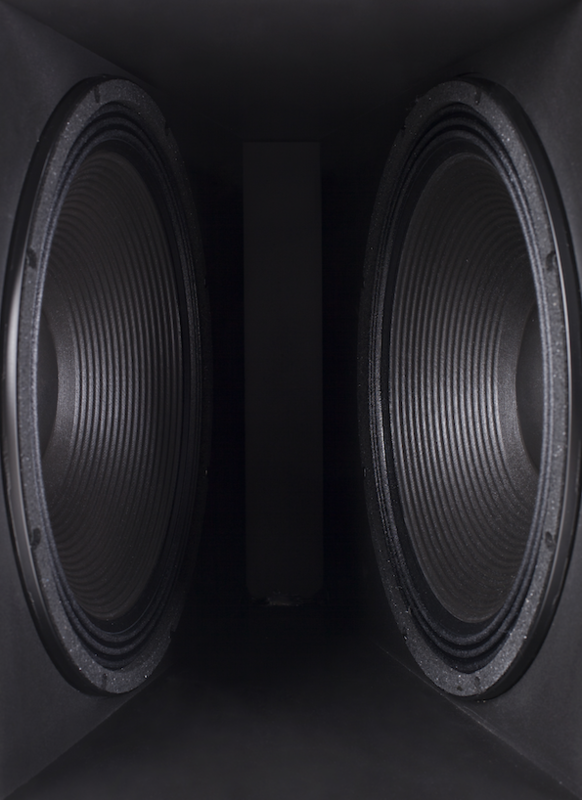 That’s why we call it The Bass Engine! 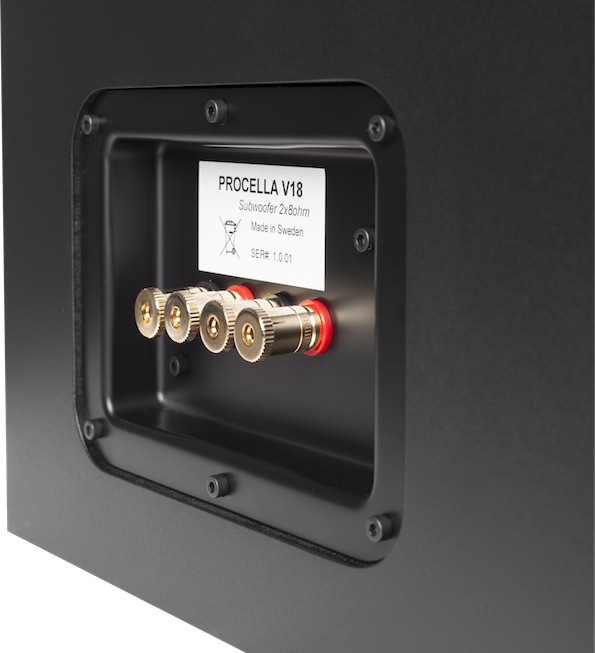 We outdid ourselves again, first it was the V18 and now this subwoofer – the V21 takes Procella low frequency performance to 11. 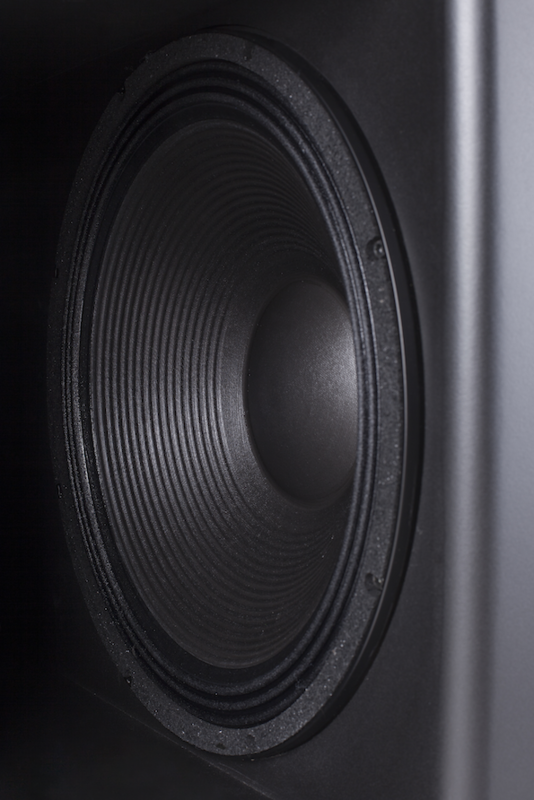 That’s why we call it The Bass Engine! 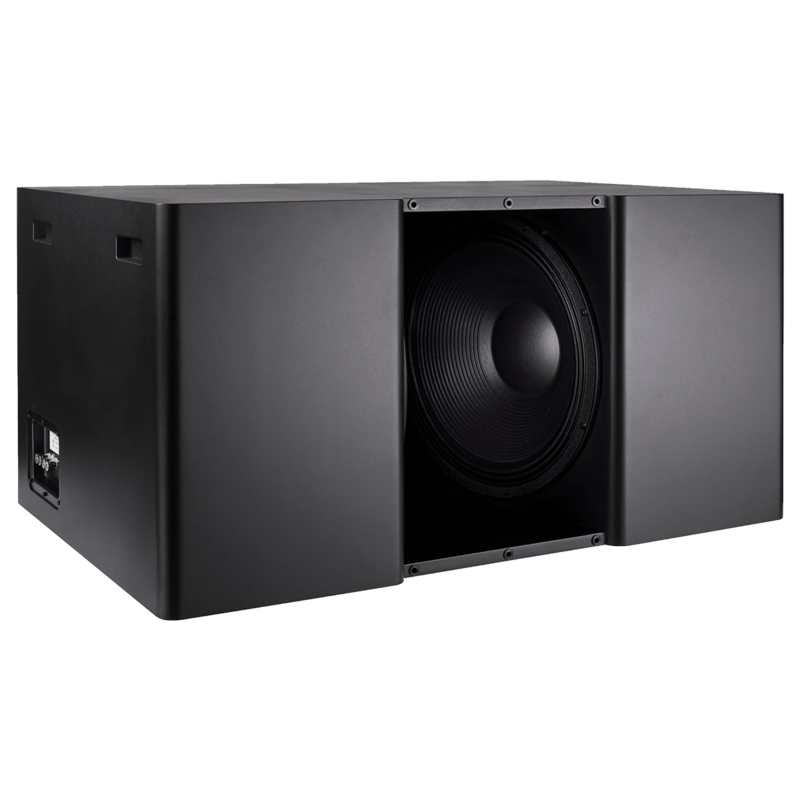 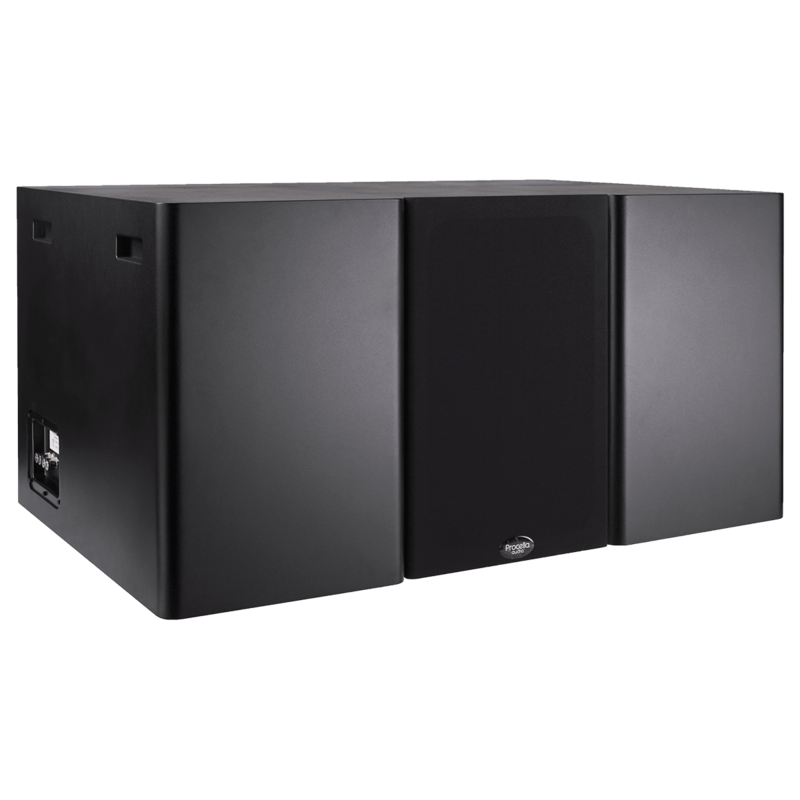 Extending to below 18 Hz, this subwoofer is capable of massive output in even the largest theaters and screening rooms!